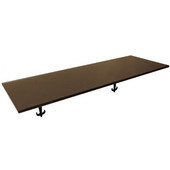 Select a stylish shelf to rest upon your favorite Federal Brace shelf support. 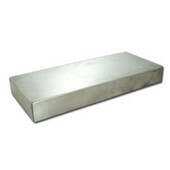 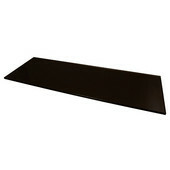 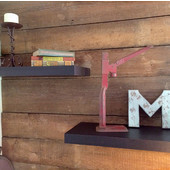 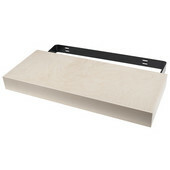 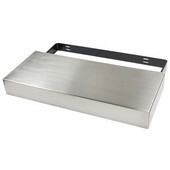 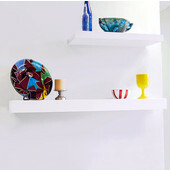 Offered in stainless steel, glass or MDF, select a floating shelf with low profile or decorative bracket. 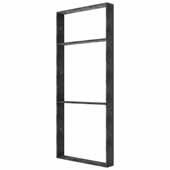 Durable and easy-to-clean, Federal shelves are perfect for residential or commercial environments and are available in a large selection of sizes.